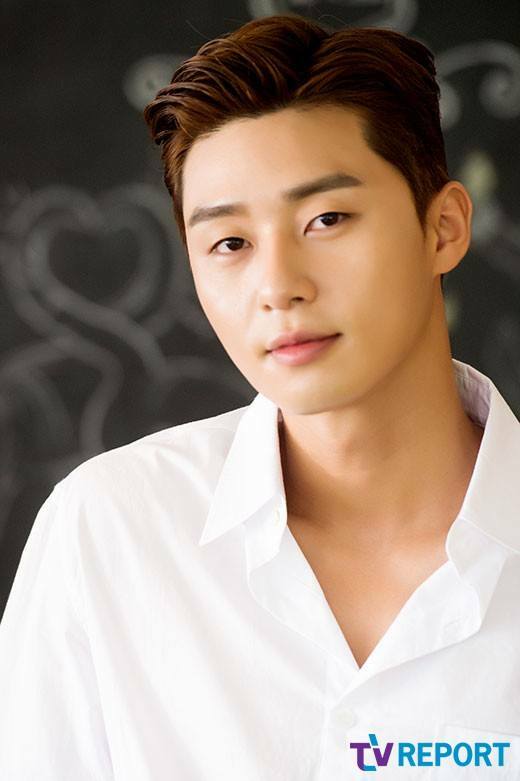 Park Seojoon has confirmed his August project. The actor will be busy with film 'Saja' (literal title) starting next month. 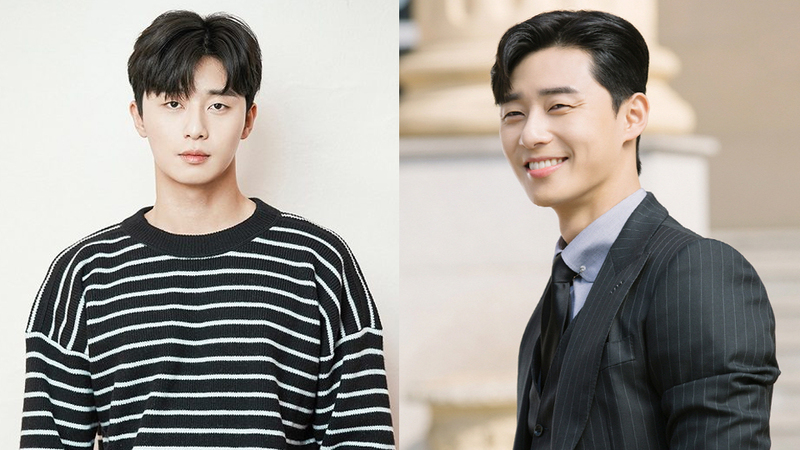 Soon after his ongoing drama 'What's Wrong with Secretary Kim' comes to an end, Park Seojoon will start his training for the action film. A representative of the film said, "The crank in of the film will start on August 14th. He will finish his drama by the end of this month and he will directly prepare for the film." 'Saja' will be directed by Park Joohwan, the director of Park Seojoon's previous film, 'Midnight Runners.' 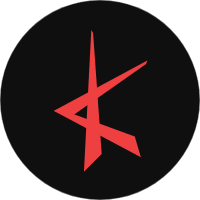 It was reported that the film has a budget of approximately KRW 9 billion. Other actors who will join the film are Ahn Sungki, Woo Dohwan, Choi Woosik, Lee Som, and more. Are you looking forward to this film, people?